Magnificent gift set!! Thanks for playing along with us over at Really Reasonable Ribbon! Such a fabulous gift set! Thank you for joining the Really Reasonable Ribbon Anything But A Card Challenge! What a beautiful gift for your friend. Thanks for joining us in our challenge at Joan's Gardens this week. Great gift and now it's extra special with it's beautiful packaging! Thanks for joining us at The Friday Mashup! Beautiful way to personalise your gift! 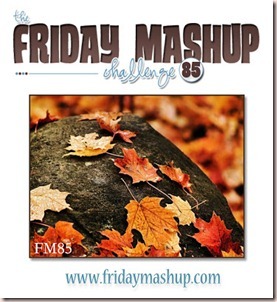 Thanks for playing along with the Friday Mashup! What a lovely project for your friend. Love the sentiment and how you incorporated it.Thanks for joining us at The Friday Mashup! Great gift for your girlfriend! I love it!Thanks for playing along with us at the Friday Mashup this week! I love how you adapted the sketch to your box. Your friend will love it! Thanks for joining the Friday Mashup this week. What a clever take on the sketch and such a gorgeous package for your girlfriend! Thank you for sharing your talents with Skipping Stones Design! What a fabulous idea! Great project. Thanks for playing along with Skipping Stones this week!